When the FA Cup draw was made, this was the stand out tie for this round of games. 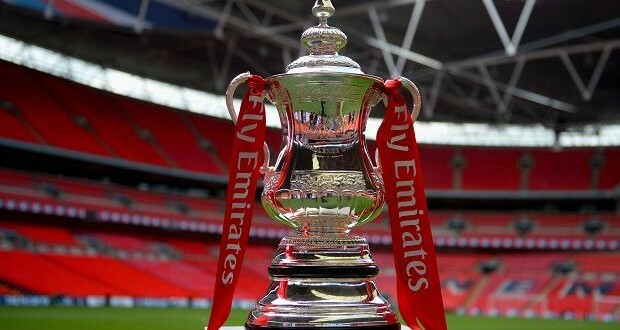 The Reds and their city rivals Everton will be looking to add the FA Cup to their trophy cabinet at the end of this season. Liverpool are favorites ahead of this game after sealing two consecutive 2-1 wins in their last two games. Their last win over Burnley means they are now unbeaten in their last 16 games across all competitions. On attack, the Reds are one of the most devastating sides in Europe right now; they have netted 25 goals in their last 8 games. Liverpool’s defence has started leaking goals recently and they have conceded 3 goals in their last 6 games. Everton started brightly under Sam Allardyce, but their recent form is worrying and they head into this game off the back of two losses. Their game against Manchester United on Monday was an opportunity for them to enter this encounter on a high note however, they lost the game 2-0 and that will see morale down ahead of their second visit to Anfield this season. That loss to United means they have not won any of their last 4 games. Away from home, Everton do not have problems scoring as they have netted in all but one of their last seven away games. However, they have kept only three clean sheets throughout the season so far.